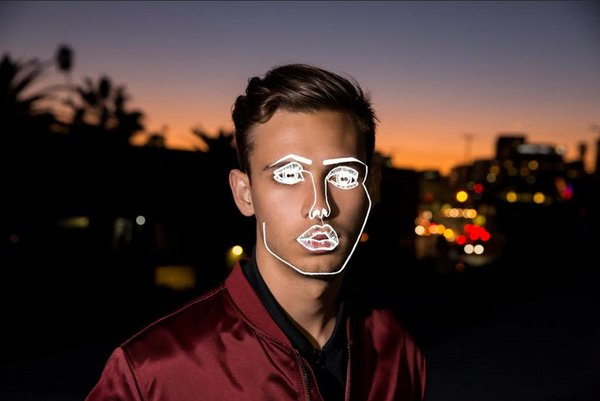 Flume’s huge single, “Never Be Like You,” has received the Disclosure remix treatment. Moving the sleek and triumphant original in a considerably more straightforward direction, Disclosure’s remix is infinitely easier to dance to in a traditional sense than the original. The remix marks Disclosure’s first remix in around two years, but it sounds like it’s been no time at all with how well they pull off their take on the track. Listen to their remix of “Never Be Like You” below.